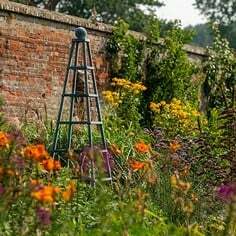 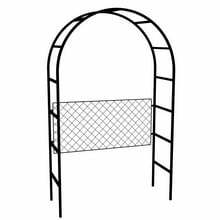 Create your own Harrod Roman Arch Arbour with a choice of arch depths and different trellis panels ideal for supporting fragrant and colourful climbers to make a real garden focal point. 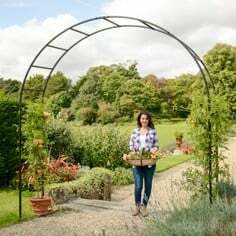 Create your own Harrod Roman Arch Arbour with a choice of arch depths and different trellis panels ideal for supporting fragrant and colourful climbers to make a real garden focal point. 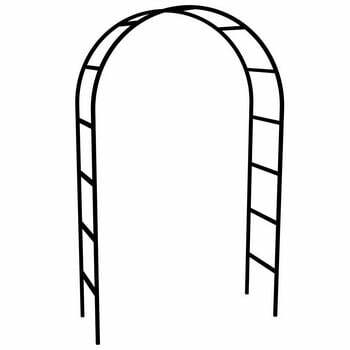 Based on our best selling Roman Arch the Roman Arch Arbour kit offers a long lasting alternative to timber and comes with a 10 year framework guarantee. 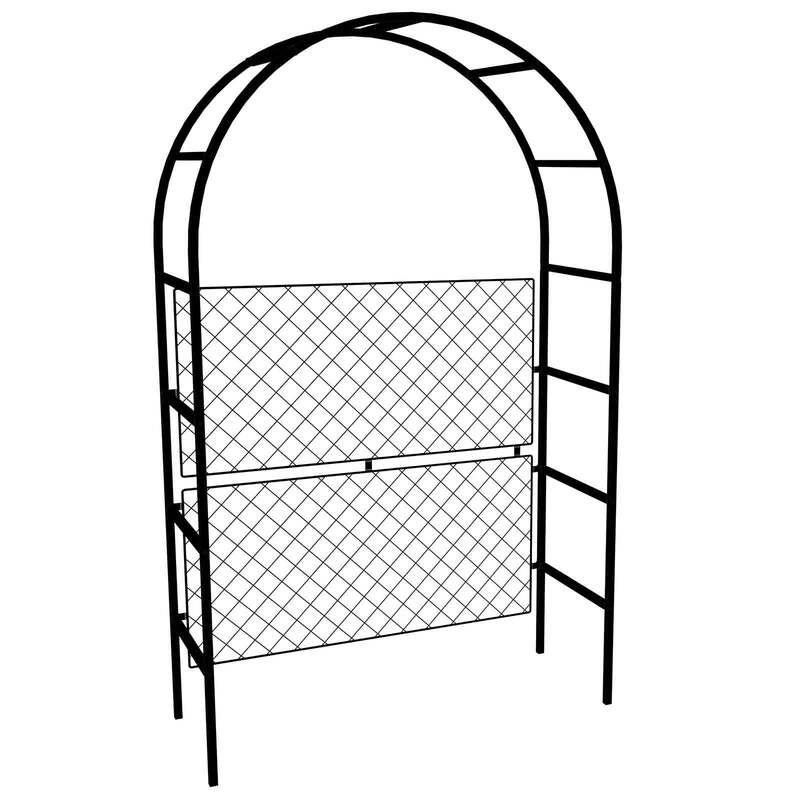 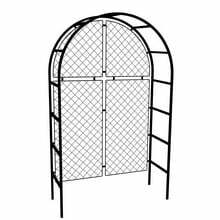 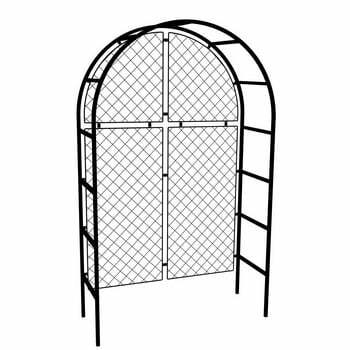 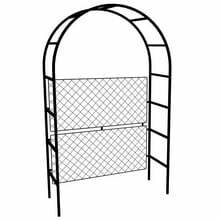 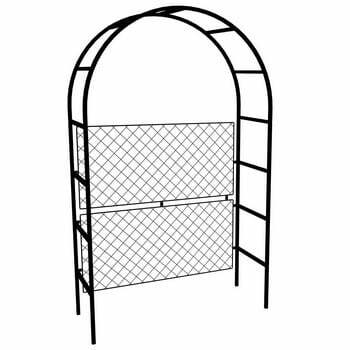 If you are looking for a complete kit then see our Complete Roman Arch Arbour Kits with full mesh trellis backing. 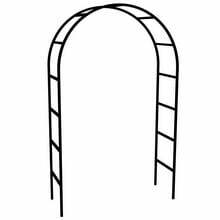 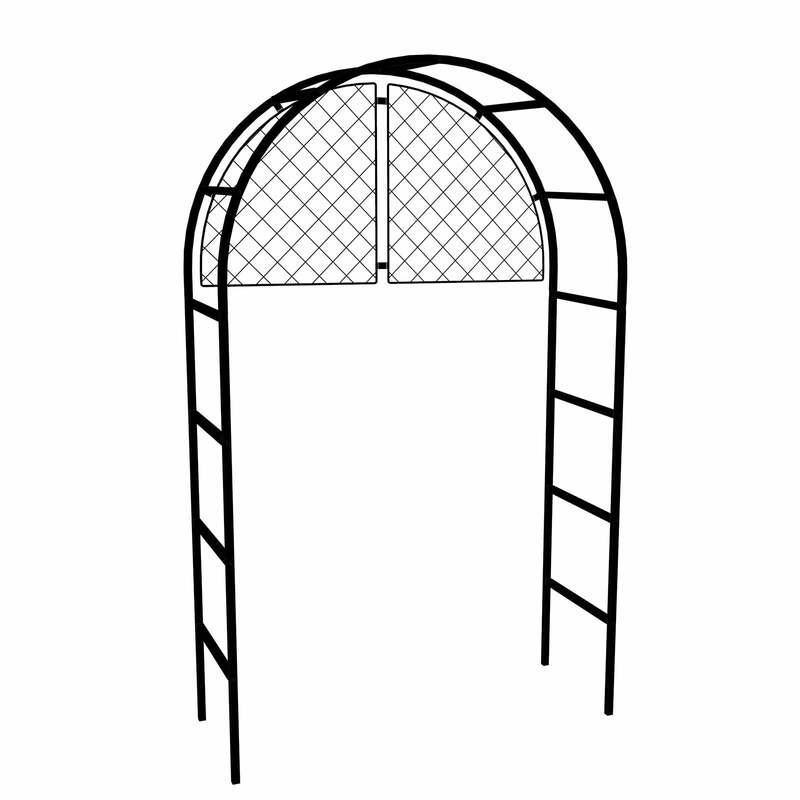 To create your own Roman Arch Arbour, select the depth of the arch you require 0.6m, 1.05m or 1.55m - all Arches measure 1.5m wide x 2.45m high. 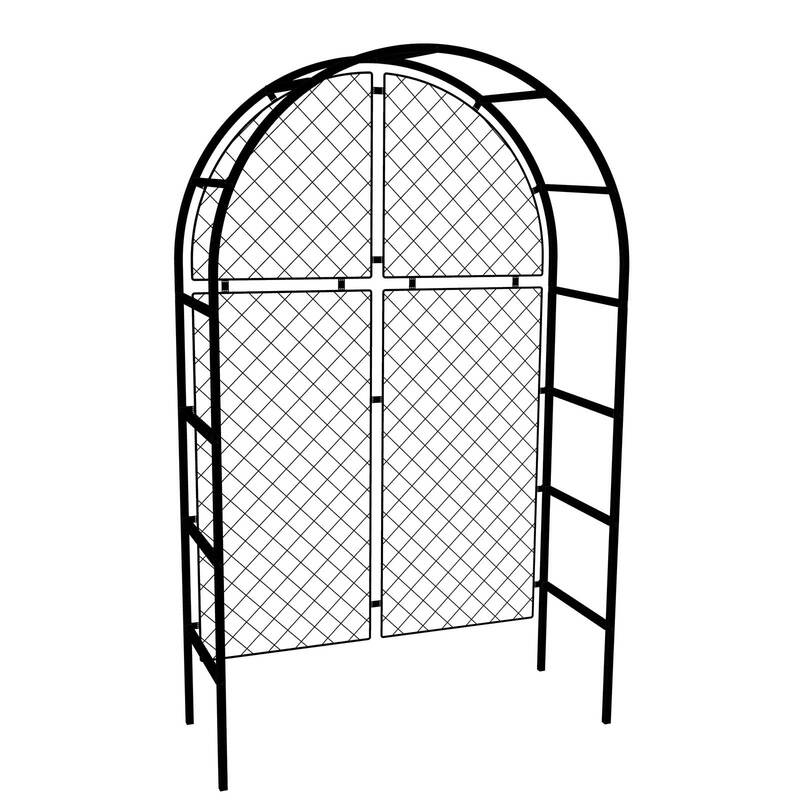 Panels can also be combined, 1/4 panels with single or double landscape panels. 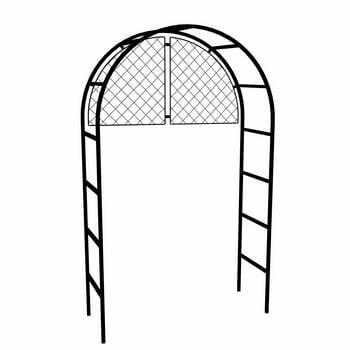 Endorsed by the RHS, this attractive Roman Arch Arbour Kit is made using high quality materials to give you a garden arbour that will last for years. 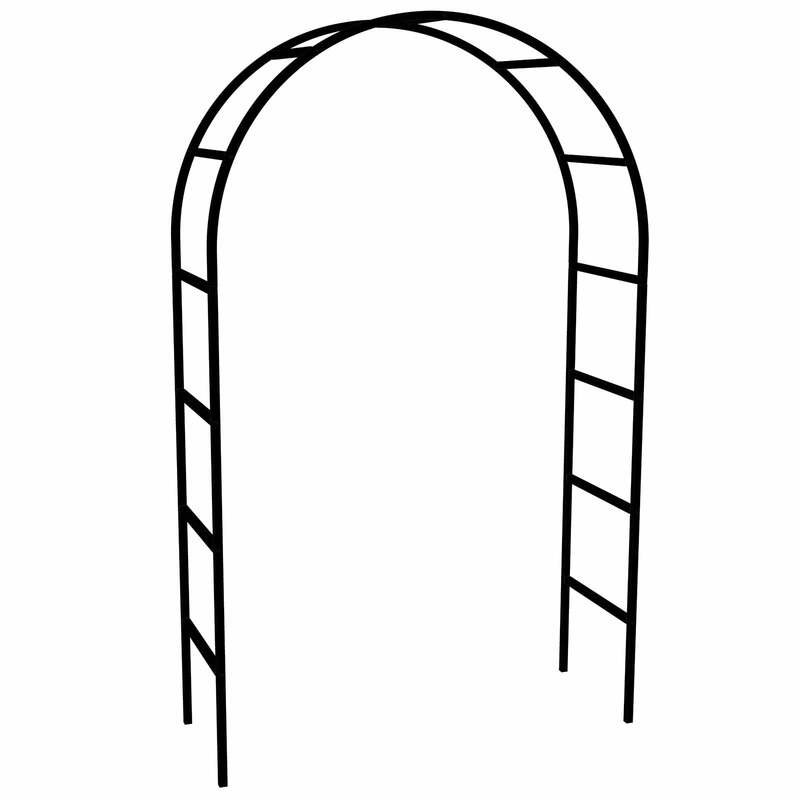 The Arch framework uses strong 25mm box section steel which is galvanised and high temperature powder coated Matt Black for a long lasting weatherproof finish. 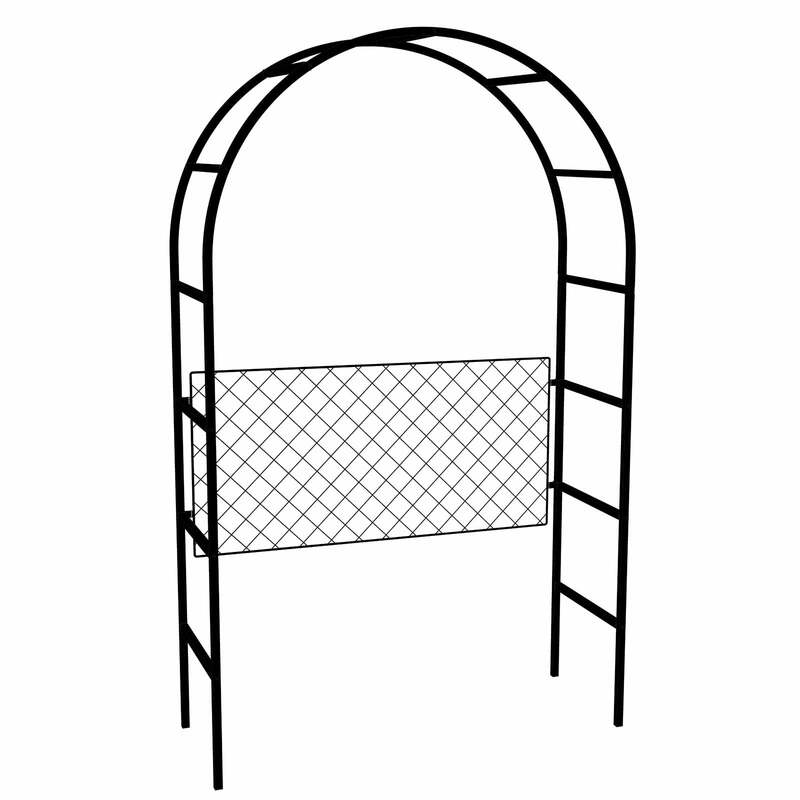 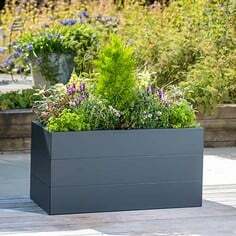 The framework fits together with discreet steel reinforced connectors for greater stability and fit inside the framework for a flush neat finish. 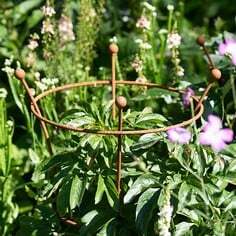 The Trellis Mesh Panels use precision resistance-welded 3mm steel wire mesh with an 8mm surround frame, all zinc plated and powder coated matt black. 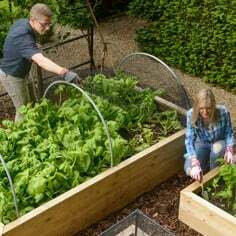 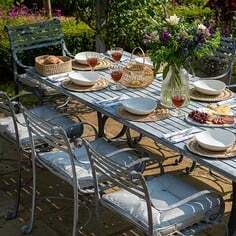 There is also the option of adding the Harrod Garden Bench to your Arbour. 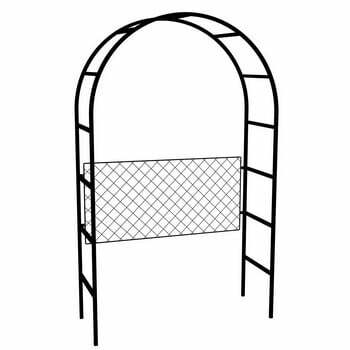 This sits neatly within the framework and really adds a finishing touch, making the arbour into a comfortable and relaxing seating area. 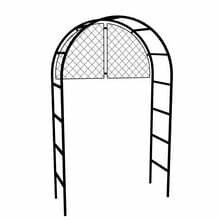 If you can't see the size or style to suit then we offer a Made to Measure service to create your own bespoke arbour. 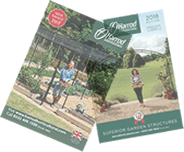 Some examples of previous designs we have made for customers can be seen in our Design Gallery. 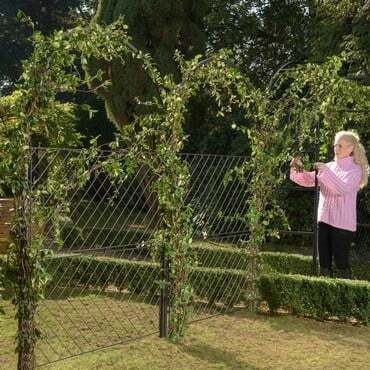 We have previously created a Roman fully latticed arbor and a Half lattice roman arbor with fence and integral bench, to bespoke designs. 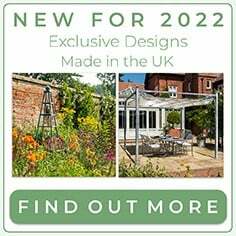 To find out more please contact our Made to Measure team on 0333 400 1444 or email madetomeasure@harrod.uk.com.